Here are some of my latest hooky projects. Here is the hillside on which they play. When they get tired, they go to sleep in their warren. I made this for Annie’s fourth birthday. 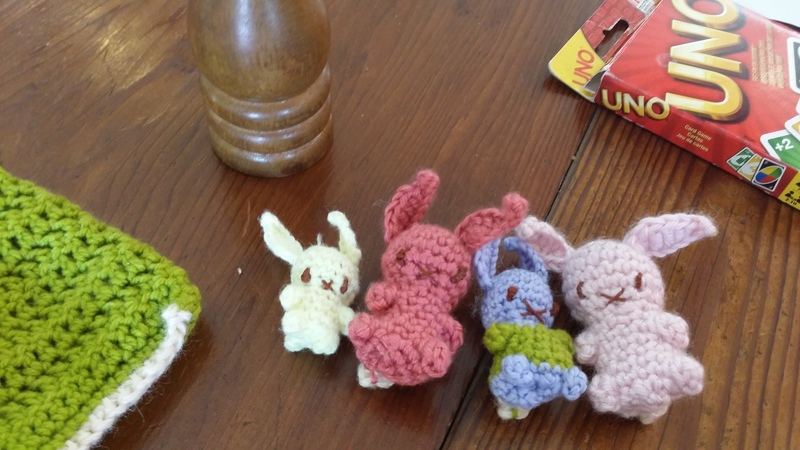 The bunnies are based on Lucy Ravenscar’s quick and easy Easter Bunny design. The hillside/warren/bag is my own creation. This toy is great fun in cafes and Medicare waiting rooms. And Annie likes to play with it too. This was a present to a small friend of mine who turned three recently. 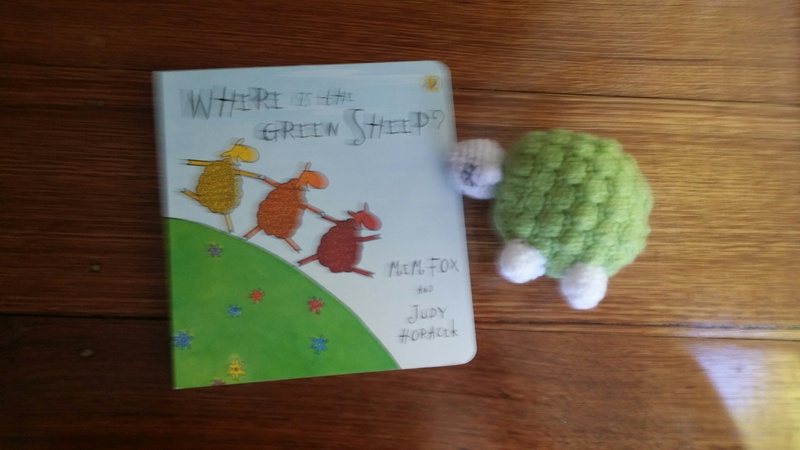 I’ve always been a major fan of Mem Fox, so it was great to pay tribute/infringe copyright in this way. Also, these sheep are lots of fun to make (although I still haven’t got the hang of embroidering closed eyes); it won’t be long before I’ve hooked up a whole flock. You can find the (excellent) pattern here. Lately, I’ve been toying with the idea of selling toys like these online. What do you think? 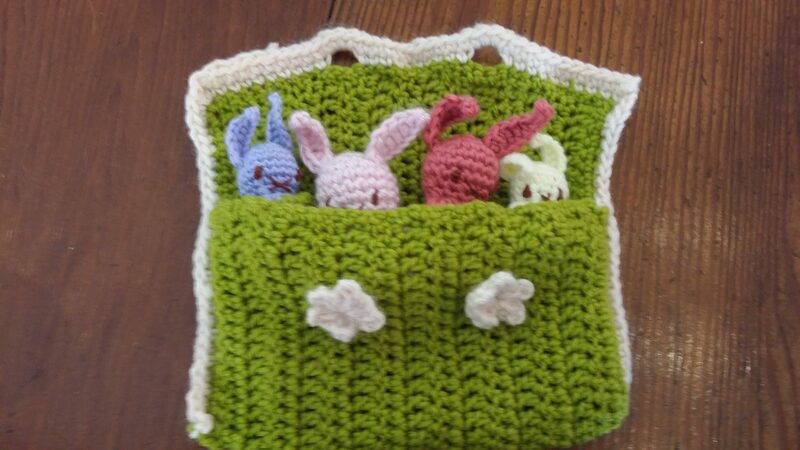 This entry was posted in Crochet and tagged amigurumi, bunnies, craft, crochet, green sheep, handmade gift, handmade toy, mem fox, quiet toy, rabbit, where is the green sheep on May 5, 2016 by katelikestocreate. 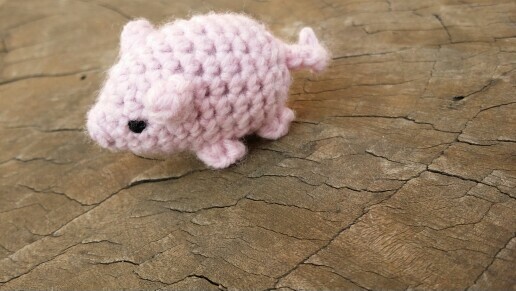 I don’t know if you’ve worked it out by now, but I’m a bit of a crochet nut. 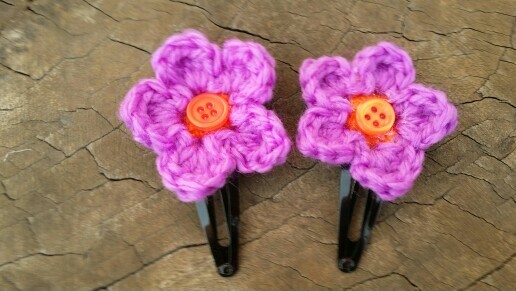 And I’m at my nuttiest when making gifts for friends and family. There is a part of me that will not rest until every person I care about owns something that I made for them. I think it might be something primal. Like I’m marking my territory or something. When I get it right and the gift is well-received, it is exhilarating. But when I get it wrong, it is mortifying. 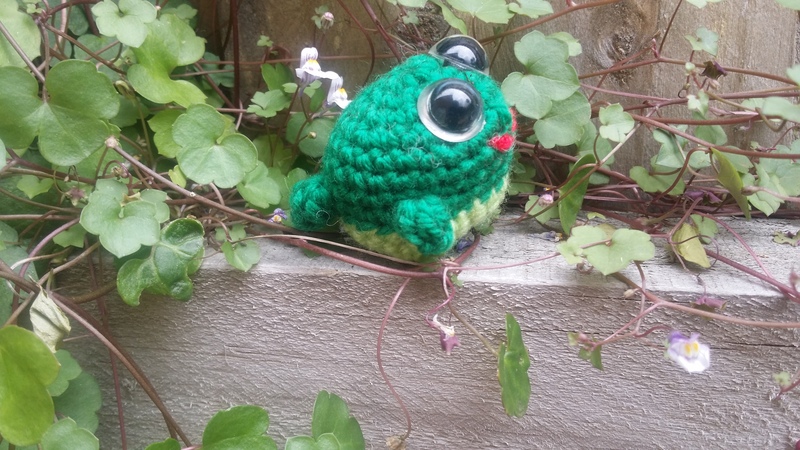 Anyway, for a long while now I’ve been wanting to make a frog for my friend Strider. Strider has been my friend for around eighteen years now, and along with his obsession with all things Tolkein, he is also deeply interested in conservation and other environmental issues and has a great love of green tree frogs. Recently (no, not recently, this post has been in my drafts pile for a few months now, but let’s pretend), Strider had a small birthday party, a strictly ‘no presents’ affair. I like when friends have ‘no presents’ parties. It means I can give something hand-made without any pressure for it to be good. I couldn’t find a pattern I really liked (I have no time to be sewing bits together or faffing about with pipecleaners), so I designed one myself. It took a bit of experimentation, but I got there in the end. I must give credit, however, to Lucy Ravenscar: I was very much inspired by the techniques she used with her bazaar animals in putting this together. I couldn’t help but feel rather chuffed with how it worked out. 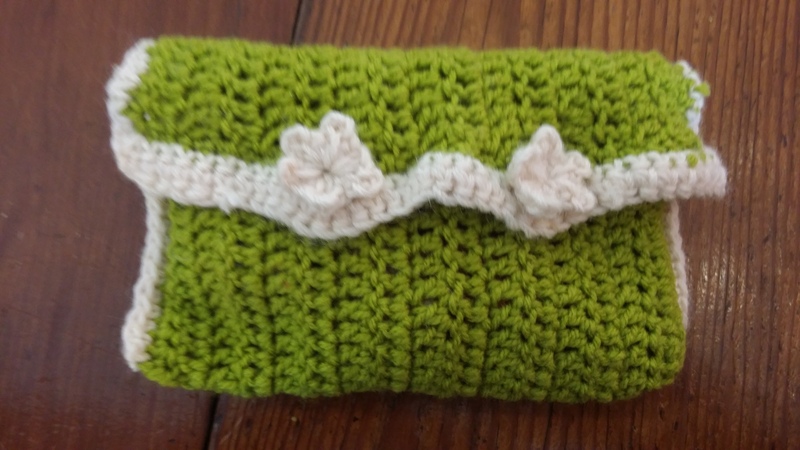 Ask for a full report on what yarn I used, what size hook, stitches, pattern – wait, what? You mean to say THIS IS AN ORIGINAL DESIGN? 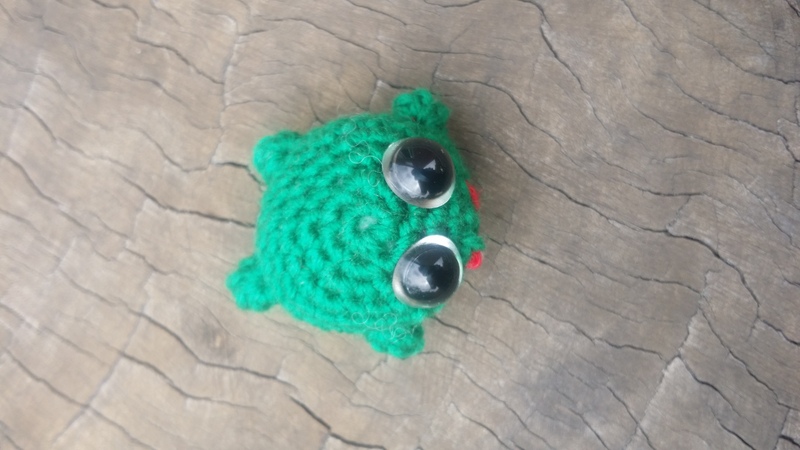 Place the frog in a prominent position, where guests can use it as a conversation piece and talk all about me and my epic skills. In fact, he put the frog away, where nobody could see it. How was I supposed to show off now? But I was not defeated. I turned a few strategies over in my mind. Strider’s sister-in-law is nice and loud. Perhaps I could get her to broadcast the news of my triumph? So I sought her out and gave my orders. So Strider’s sister-in-law (“Galadriel”? I don’t know…) dutifully sought out the host of the party and asked to see the frog. She got a look at it, but didn’t take it out of its hiding place. Then she came back to tell me how great she thought it was. Nobody overheard. The frog remained hidden. But now, I knew the where the frog was hidden. It was in the kitchen. I decided it was time to get myself a drink. Then I decided the frog was exactly where I wanted to put the bottle of mineral water. so I moved it to the other side of the bench, where it would be out of my way and, incidentally, more visible to anyone who happened by. Then I stationed myself next to the bench so I could answer any questions (“Whence came this miraculous creation?”). But nobody asked any. And then I had to go home. I had almost got over it a couple of days later when I met up with Strider’s family again for a church group picnic. “Now, Kate,” I told myself sternly, “you made that frog as a present to your friend, not to your ego. You really must get over this need to be in the centre of attention at all times!”. I arrived at the picnic determined to listen to others and not dominate and give other people the opportunity to get a word in edgewise. It was as I was listening (with all my might) to a new friend as she told me about her work designing jewellery and selling it online, that Strider broke in. Oh, well. I suppose I could manage that. If I must. 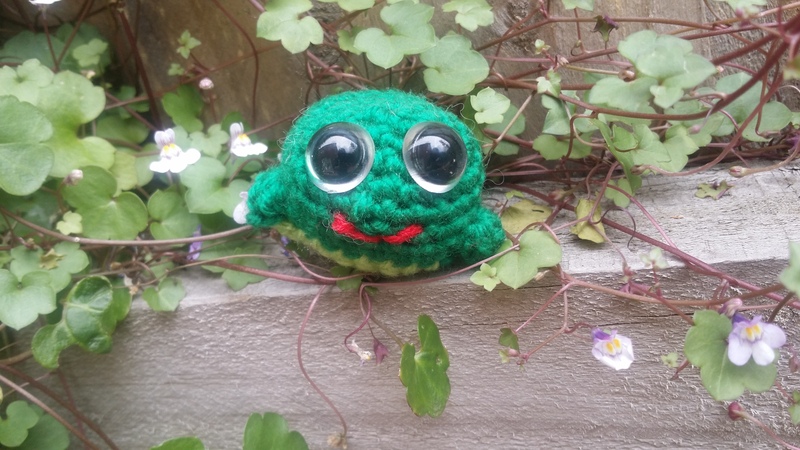 This entry was posted in Crochet, General Nattering and tagged amigurumi, anecdote, boast, craft, crochet, ego, friendship, frog, gift, handmade, humour, pattern, present on February 27, 2016 by katelikestocreate. Is it just me or is everybody having babies? 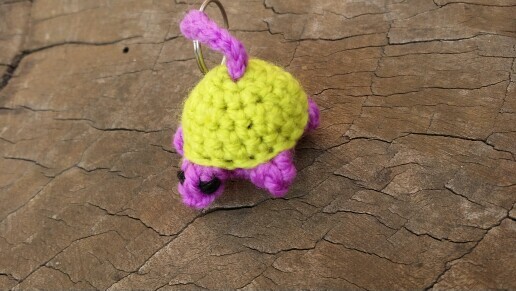 I thought I’d share some little projects I turned out recently for my fertile friends and their freshly-minted progeny. I love this elephant. The pattern for it is so clever that you hardly have to do any sewing together (I HATE sewing together bits. I always do a wonky job. It drives me crazy). It’s all very elegantly designed (which I suppose would make it an Elegant Elephant). And the fabric in the ears makes me swoon (even though I had to sew it). 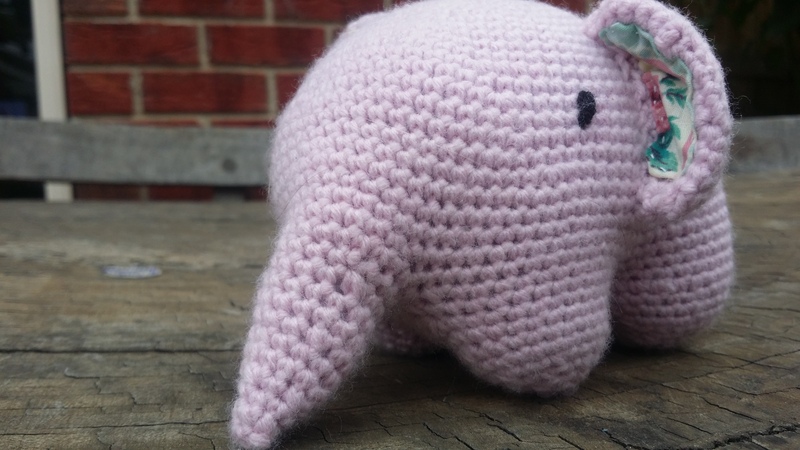 I made it for my friends who recently had a baby girl. 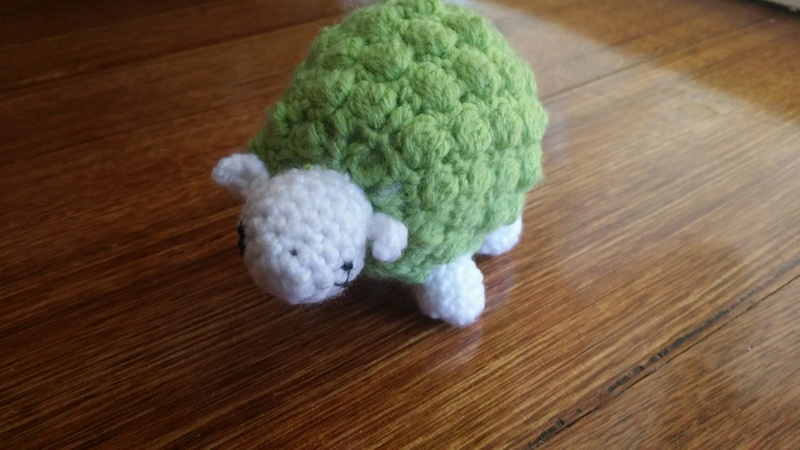 Recently, I was making a set of tiny teddy bears as a get well soon present, using Lucy Ravenscar’s excellent design (I swear I’m a little obsessed with that brilliant woman and her clever patterns), and I ran out of wool before I finished one of the bears. It struck me that this half-finished bear would make a very cute finger puppet. And THEN I remembered the Bananas in Pyjamas that I’d made for my nephew and I thought it would be a good idea to give the bananas some teddy bears to chase on Tuesdays. This was to make a present for my friends who had recently welcomed a baby boy into the world (and who already had two preschool girls who might also benefit from the present). Lucy Ravenscar’s bears and Chisachi Kushima’s elephant (as translated by Stephanie from All About Ami) are elegant patterns that are a joy to make. 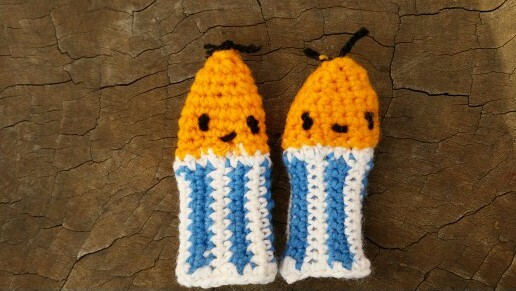 Unfortunately, my pattern for banana finger puppets is a clumsy and complicated mess that brings no joy to the fingers and ends up looking rather wrong. I’m too embarrassed by it to share it on my blog. There must be an easier way. 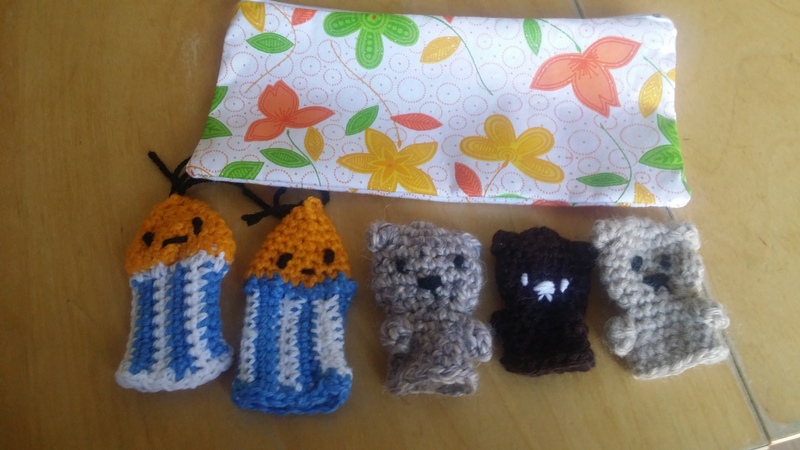 I purchased a little pencil case from an entrepreneurial eleven-year-old on a market day at our homeschool co-op. 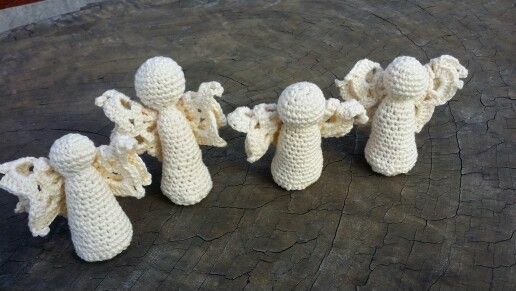 I figured it might be useful for my friends to carry the puppets around in a purse or nappy bag so that they could be on hand (sorry) to entertain their kids in waiting rooms, cafes or churches. 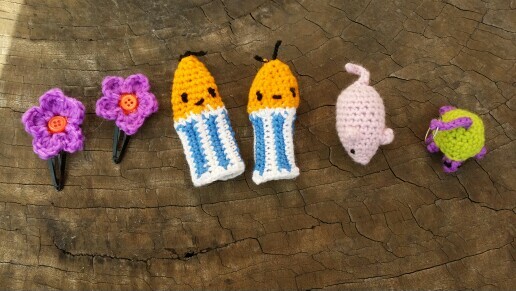 If I could only get a better handle on the banana component, this might be a good gift for my friends who live far away when they have babies – it would post so easily. 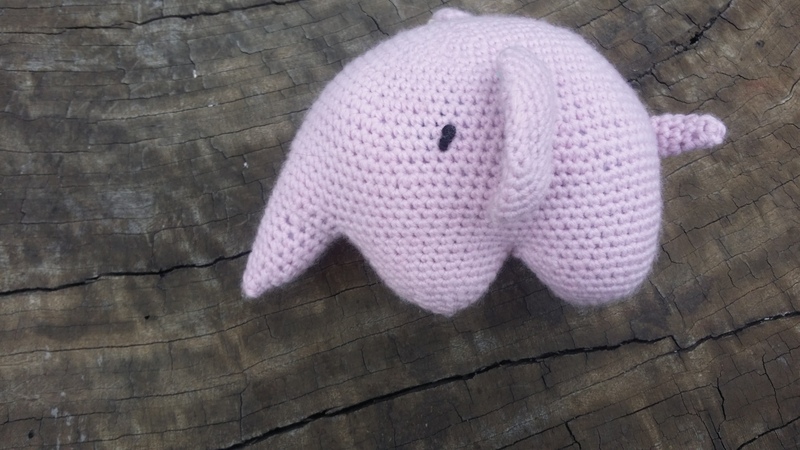 This entry was posted in Crochet and tagged amigurumi, baby, bananas in pyjamas, craft, crochet, elephant, finger puppet, hand made gift, handmade, homeschool, pattern, present, sewing, stash yarn, teddy bear on March 31, 2015 by katelikestocreate. OK, so maybe I have a problem. I’m not sure how it started, really. I’m sure it was innocent enough to begin with, but it’s now got to the point where I don’t even have a handle on how much things are getting out of control and I’m too scared to face up to reality. My name is Kate Knightley and I own an excessive amount of yarn. I think it might be taking over my house. I’m pretty sure I can stand in any room and, if I look carefully enough, find evidence of my addiction. Plus there’s all of the stuff I have hidden away. 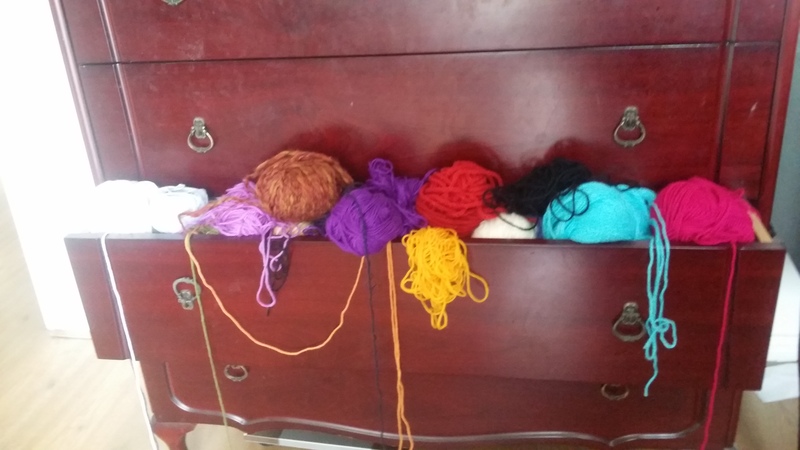 I have two large bureau drawers dedicated to concealing my stash and I think I have the problem contained, but then sometimes I uncover random Lincraft bags chock-full of lambswool/alpaca blend. 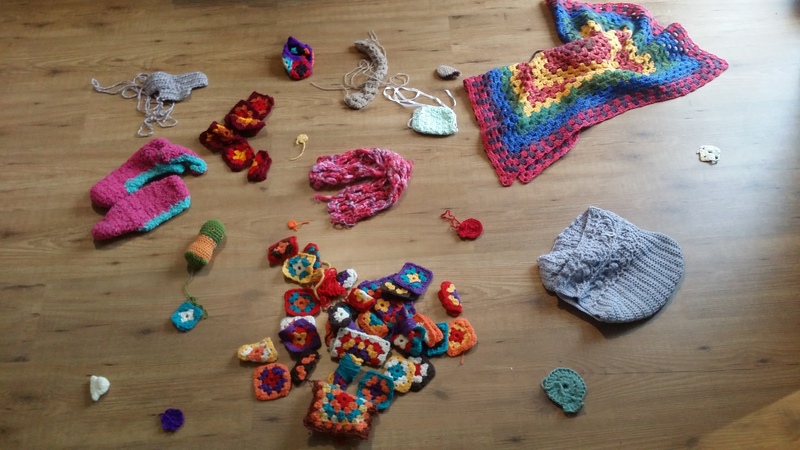 And worse than just the wool – the half finished projects. Oh! The shame! They glare at me reproachfully from the various places I’ve tried to hide them. They call to me: Kate! Kate! Only three more rounds and I would have been complete! Kate! Don’t you love me? I’ve tried to be good. Really, I have. So many of my recent projects have used up stash wool rather than new wool. I’ve tried to be creative and figure out ways to work with what I’ve got. But it doesn’t seem to help. It’s like Strega Nona broke into my stash and stirred it up with her magic wooden spoon. It’s like the Magic Pudding of stashes. It doesn’t make a difference how much of it I consume. It doesn’t get any smaller. Mr Knightley has his suspicions, but he doesn’t know how bad things really are. I have been guilty of concealing my (necessary and perfectly legitimate) yarn purchases from him (“this old skein? I’ve had this for ages”). Don’t look at me! I’m hideous! And here’s what makes it all much worse: I want to buy more. I want to buy so much more. This weekend I went to Healesville with my husband of twelve years and we spent some blissful time exploring markets and second-hand shops sitting in lovely cafes all without the company of our children, who, delightful as they are, tend to have grabby hands and an electron-like capacity of being in many places they shouldn’t be all at once. I got the chance to feast my eyes on some gorgeous hand-made baby clothes and it gave me a desperate case of the wanties. My fingers started itching to create some adorable hats and jackets for the twins and none of the yarns I already own are quite what I am looking for. I’m beginning to fantasise about gender-neutral pallettes in rich, unusual colours tempered with soft greys and creams all in finger-weight yarn. 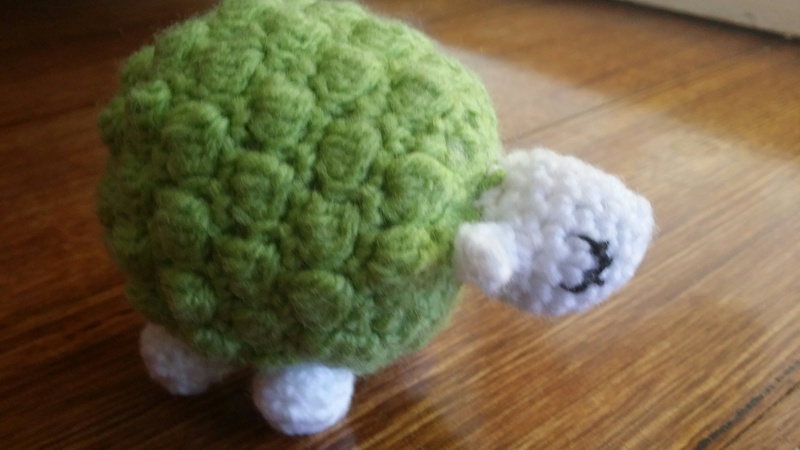 Or large balls of thick, soft, natural-coloured wool. Or the vivid, jewel-bright colours of Rowan DK or Debbie Bliss yarn (I’ve never actually owned these brands, but everybody on the internet seems to use them and the colours are to die for). Did you know you can order yarn online and they deliver to your door? 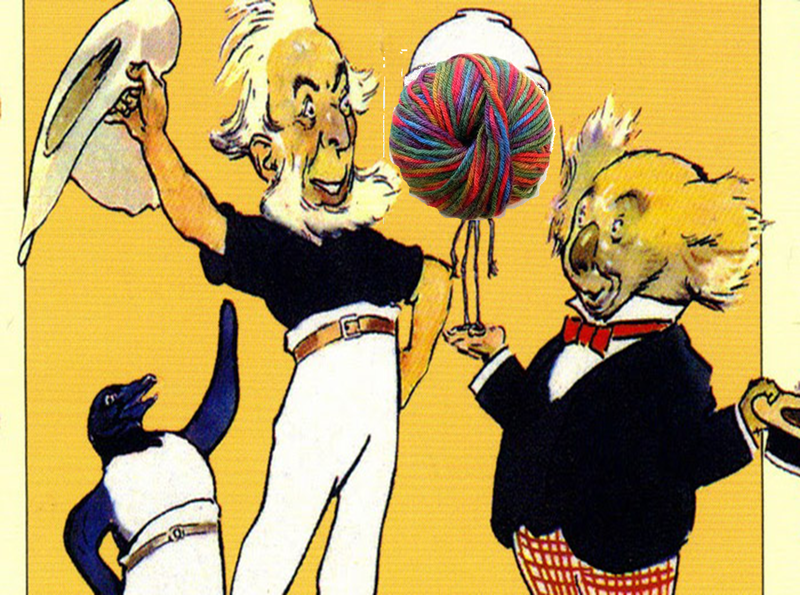 Can you imagine what it would be like to open a parcel and find it full of delicious wool? I was chatting about this with my husband on the weekend (we were eating lunch in a Healesville café and I’d just seen the inside of this amazing store). His eyes were a little glazed over for most of the conversation (“granny square matinee jacket” / “New Zealand possum yarn” / “new method for edging blankets’), but he snapped back to reality when I mentioned purchasing yet more wool. “What are the names of these websites?” he asked, with concern wrinkling his eyebrows, “perhaps I should put a block on them…” and then he went on, talking about “my own good” and “saving me from myself” and “seeking professional help”. I’m not sure – I wasn’t really listening. My mind was exploring colours and textures and exciting new projects. It’s sweet that he cares about me, but he really doesn’t need to be concerned. It’s fine. I can stop at any time. Plus I bet I can get a discount for ordering in bulk. 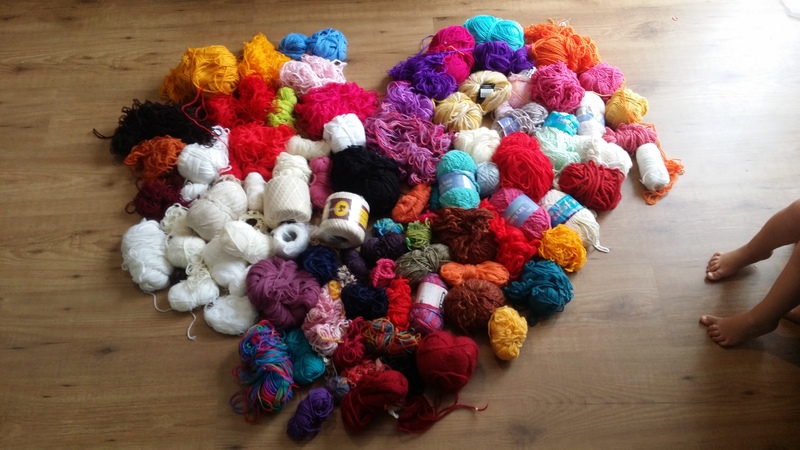 Do you have a wool or craft stash that is getting out of control? Please photograph and/or write about it and we can enable link to each other. This is a safe place. There is no judgement here. 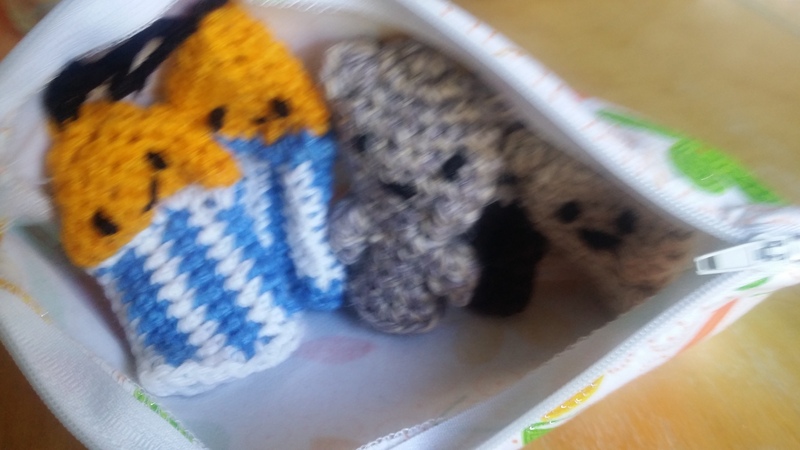 This entry was posted in Crochet, Misadventures in Motherhood and tagged addiction, craft, crochet, family, handmade, humor, humour, lifestyle, magic pudding, projects, sahm, shame, stash, wool, yarn on March 23, 2015 by katelikestocreate. I just thought I’d share with you what I did as a card for the two weddings I went to in December. Both were the sort of weddings where money was the most appropriate gift. This always feels a little impersonal to me, which is why I like to include some hand-made accompaniment. I enlisted Matilda’s and Christopher Robin’s help creating the backdrop (I asked them to write the word ‘love’ everywhere), then I crocheted the heart using this neat pattern from Skip to my Lou. Perhaps not as good as my lopsided cake card, but I like it, just the same! 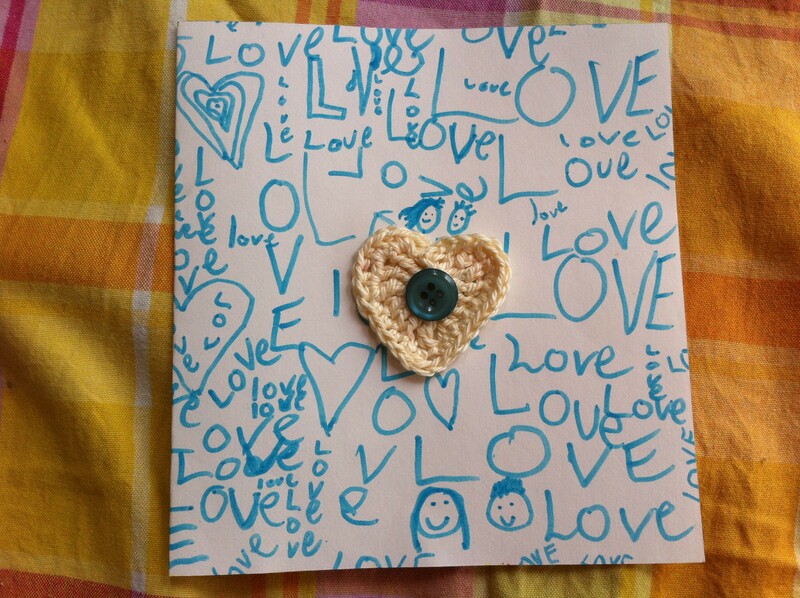 This entry was posted in Crochet and tagged art, button, children, craft, crochet, gift, hand-made, handmade card, heart, hot glue gun, present, wedding on February 17, 2015 by katelikestocreate. 1. 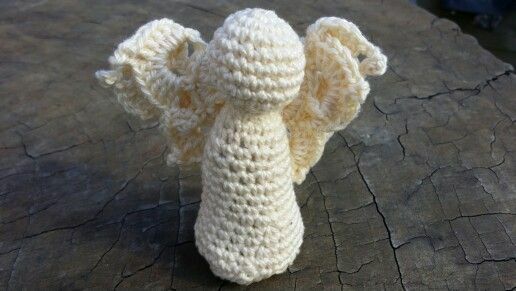 Something about Christmas fills me with the urge to create things with my hands. 2. I prefer to spend my time with a bag of yarn and a box set of Little Dorrit than doing battle with a shopping centre car park. 3. I get to tell myself I’m being all anti-consumerist and sticking it to the man. 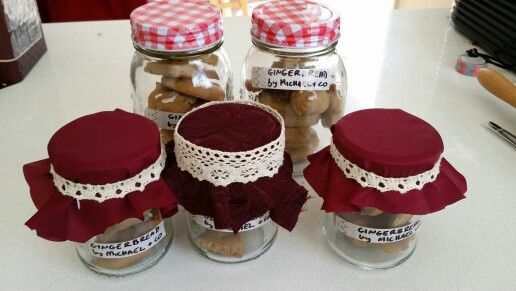 We also gave them gingerbread in jars, using The Green Dragonfly’s excellent recipe. All of the kids helped to make these. Annie ate all her dough, and Christopher Robin got rather creative in his choice of biscuit shapes, but I bit back the strong urge to fix the wonky ones and let them roll and cut to their hearts content. 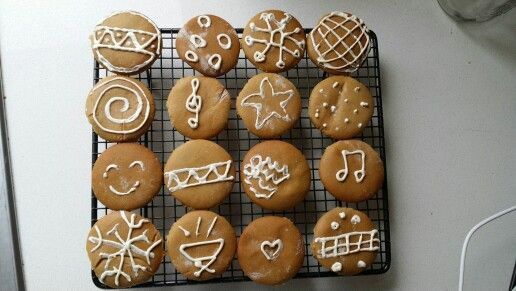 We decorated with white fudge writing icing, but I wouldn’t recommend it (it doesn’t set properly). All of the teachers were very happy with their Christmas presents, and I was glad of the opportunity to thank them for taking care of my boys this year. Stay tuned for more – I’m afraid you don’t have a choice! 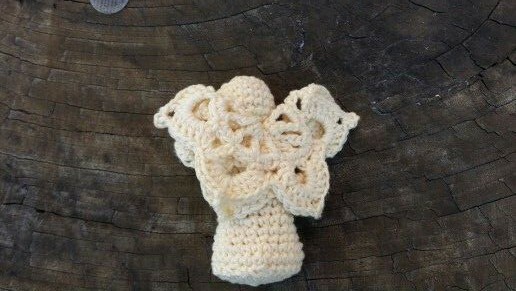 This entry was posted in Crochet, Keeping House and tagged advent, angel, christmas, craft, crochet, crochet angel, gingerbread, handmade gift, homemade, lace, original pattern, pattern, present, thrift on January 16, 2015 by katelikestocreate.